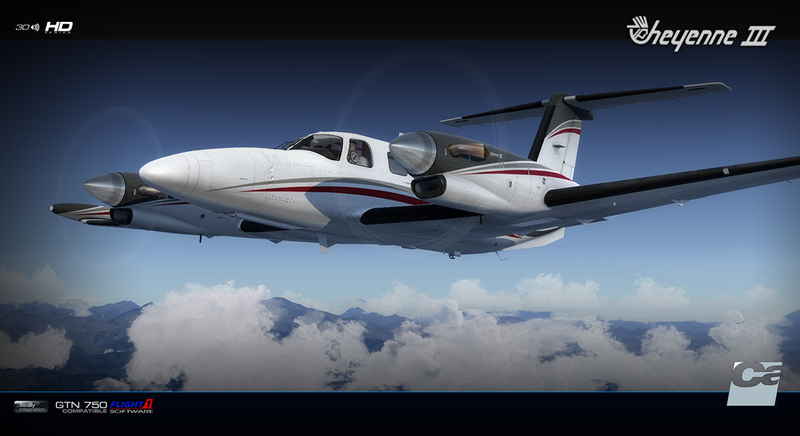 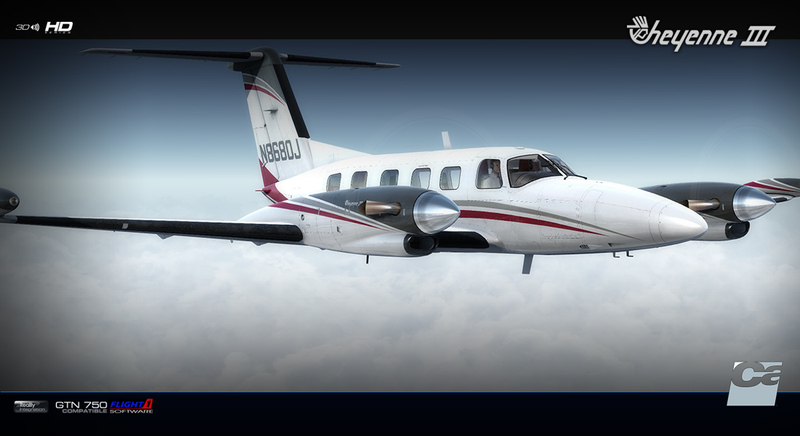 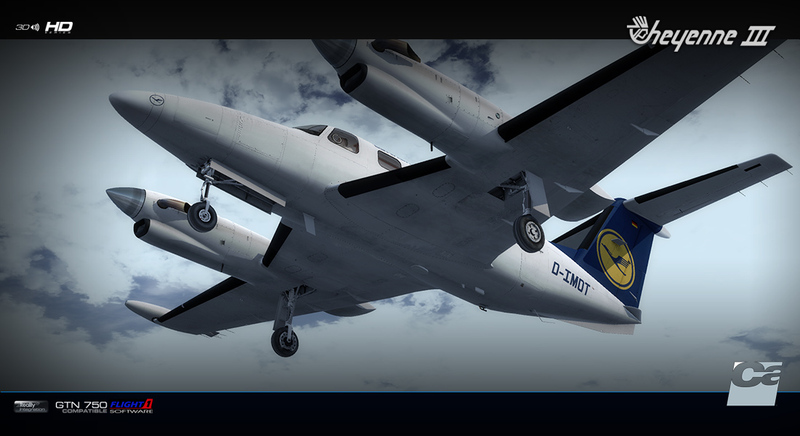 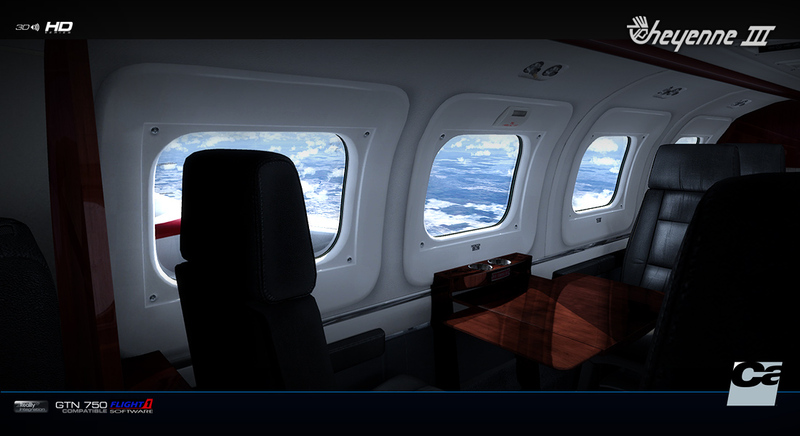 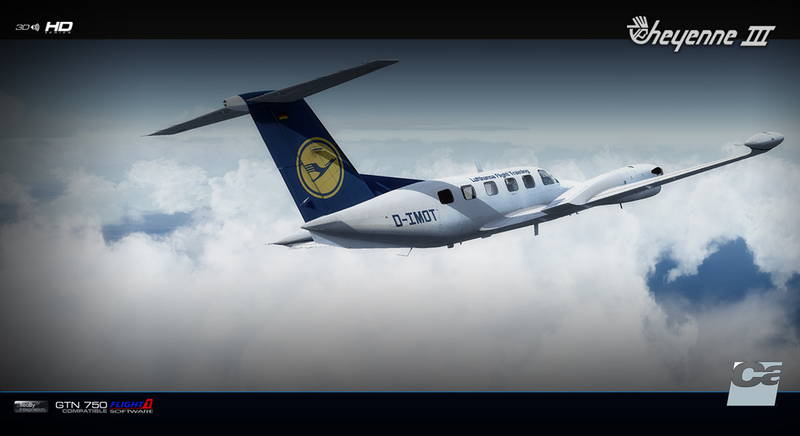 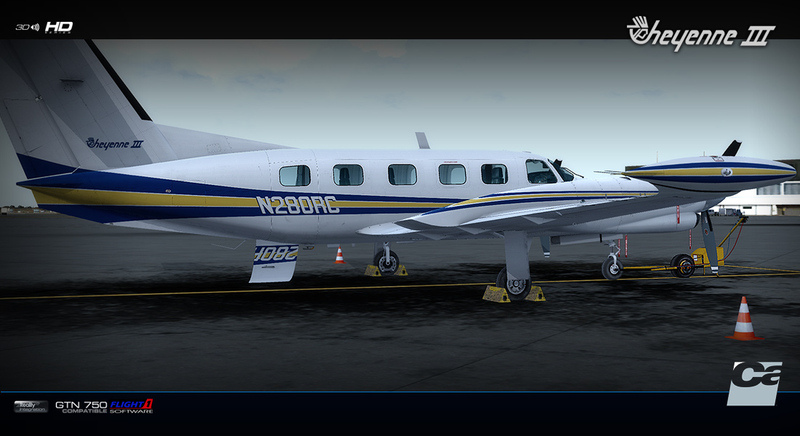 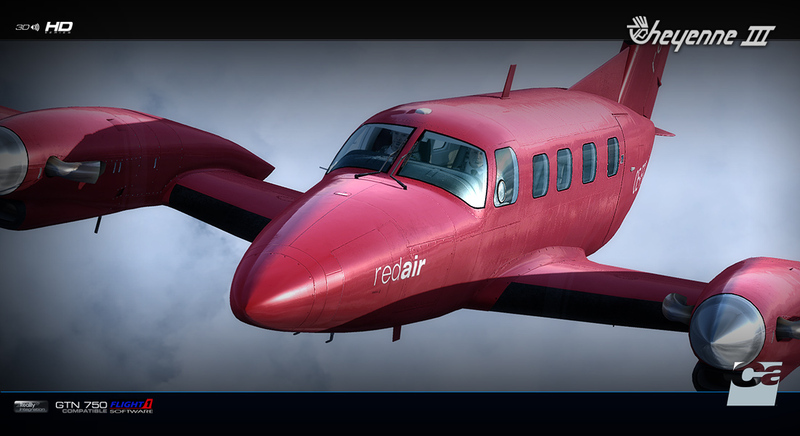 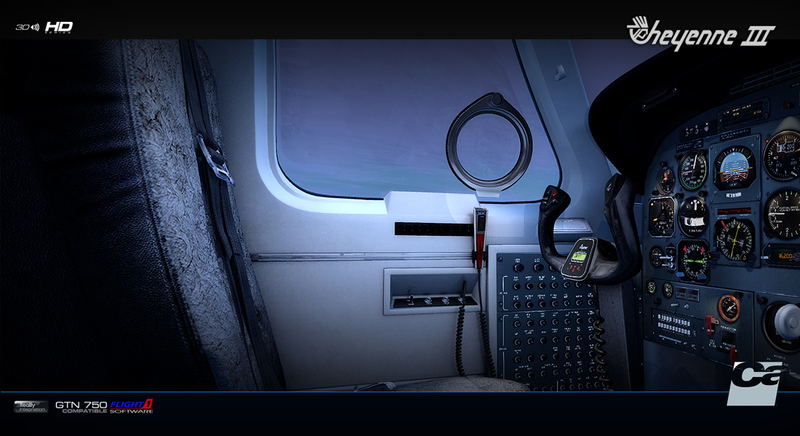 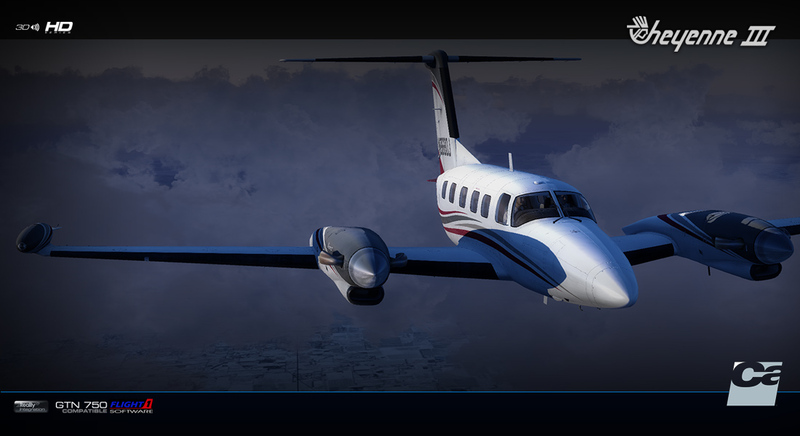 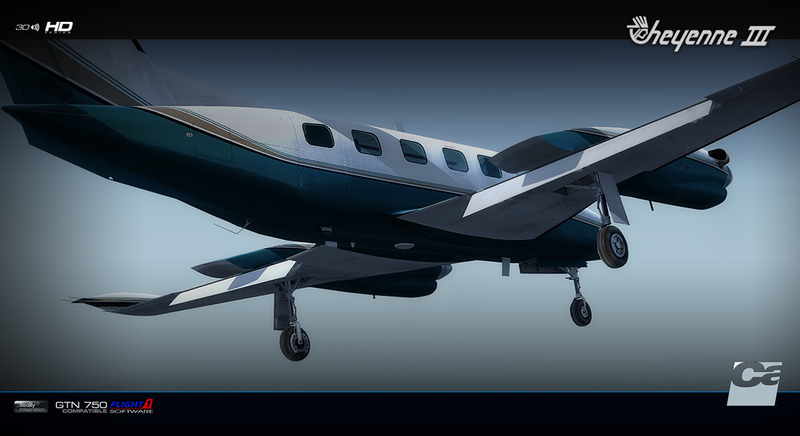 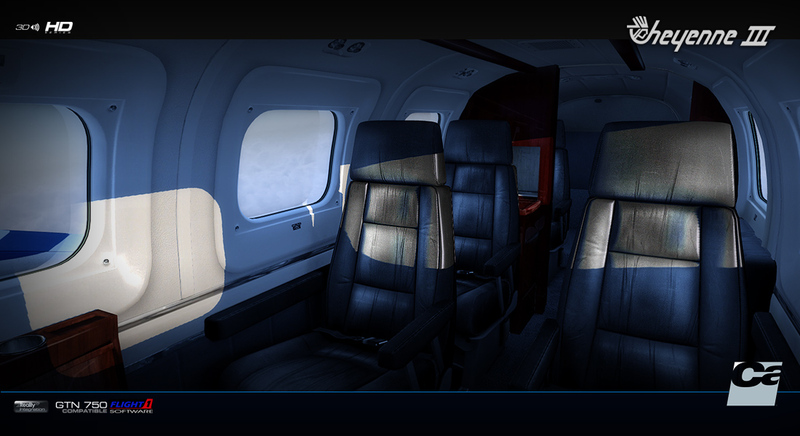 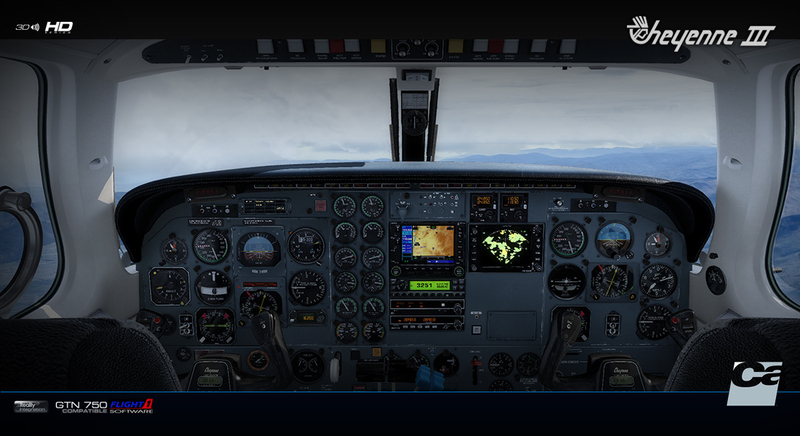 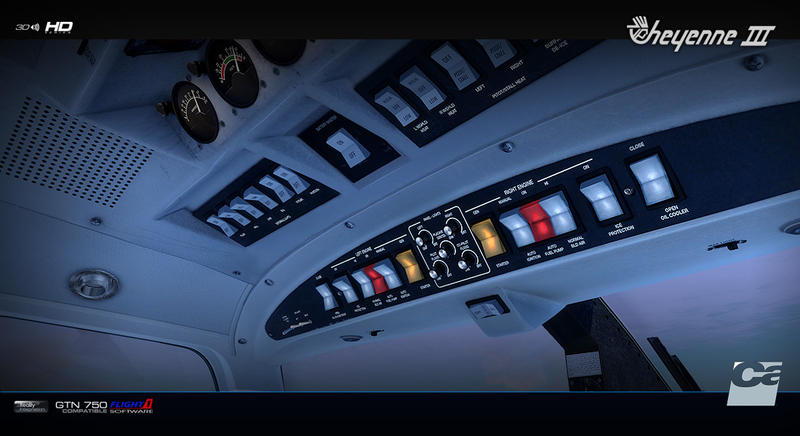 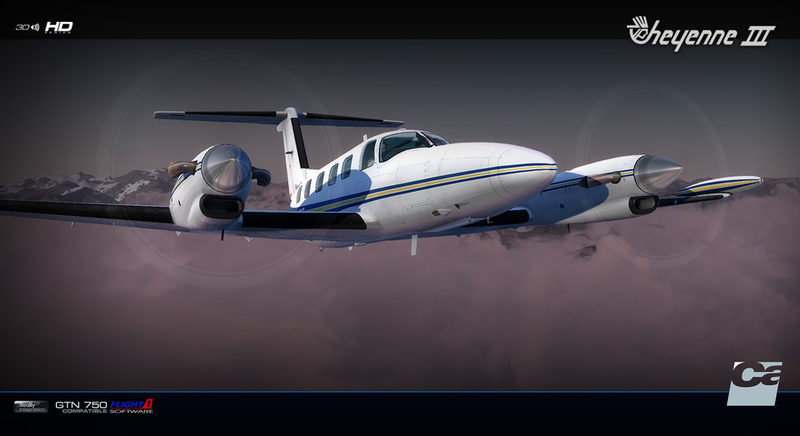 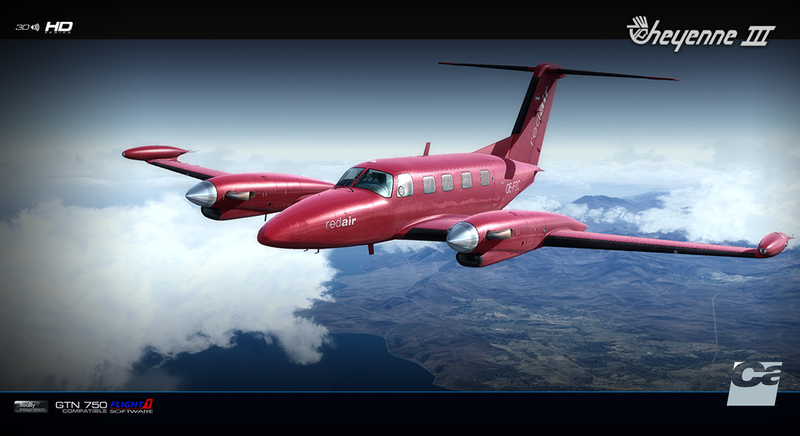 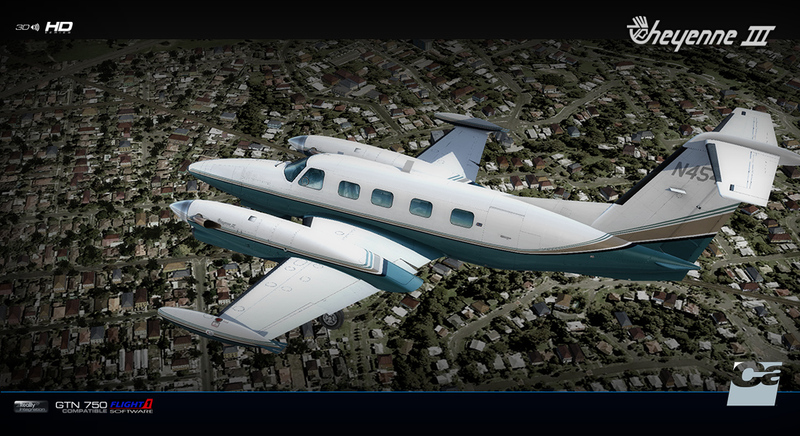 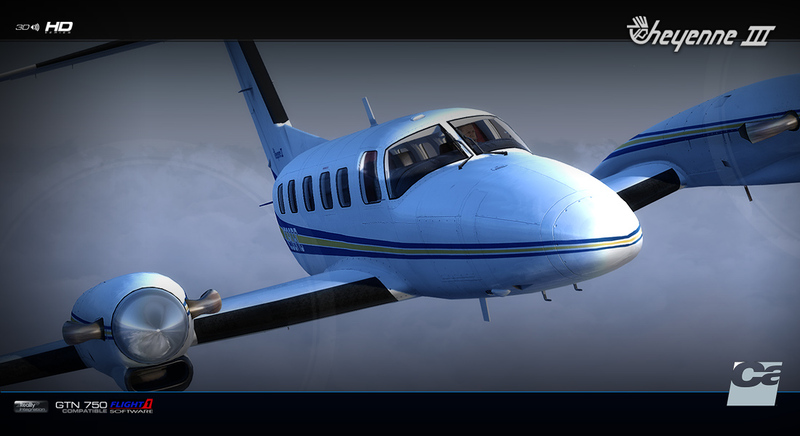 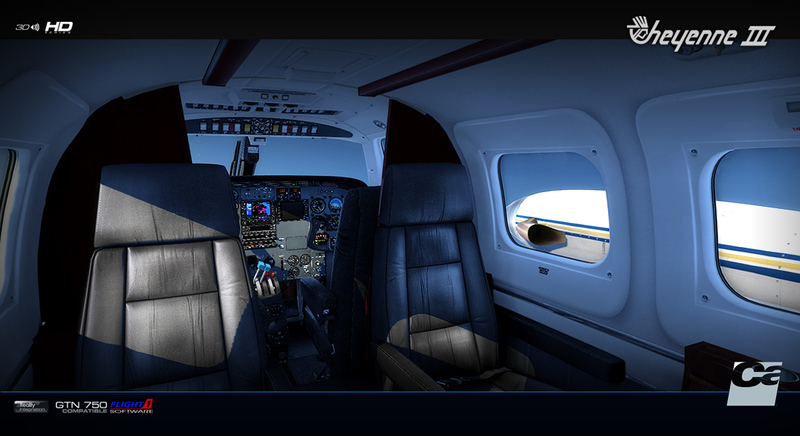 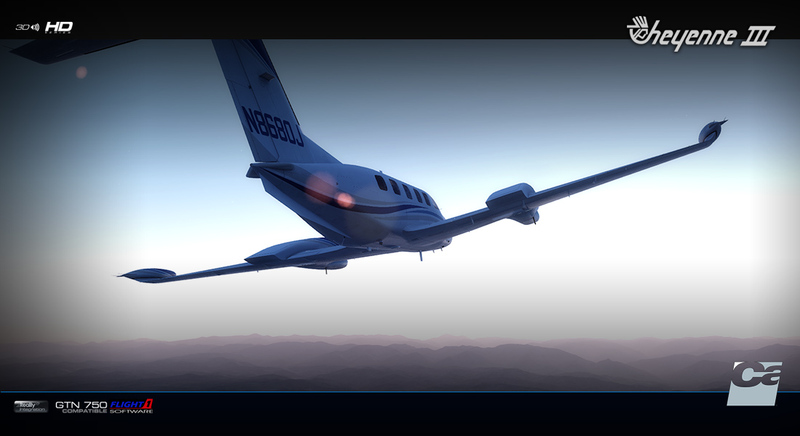 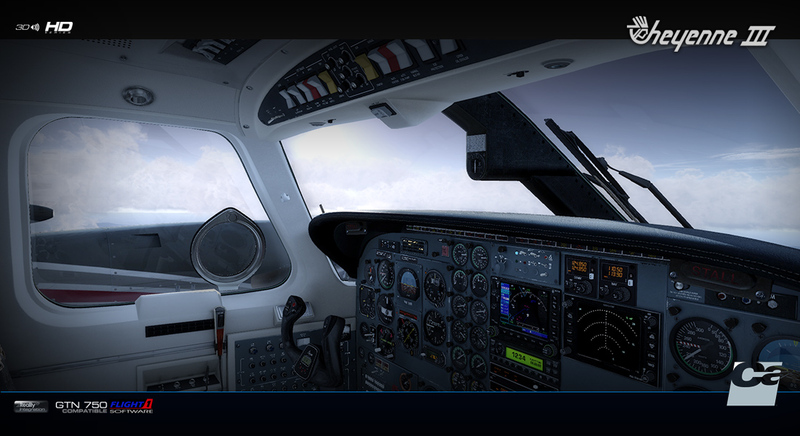 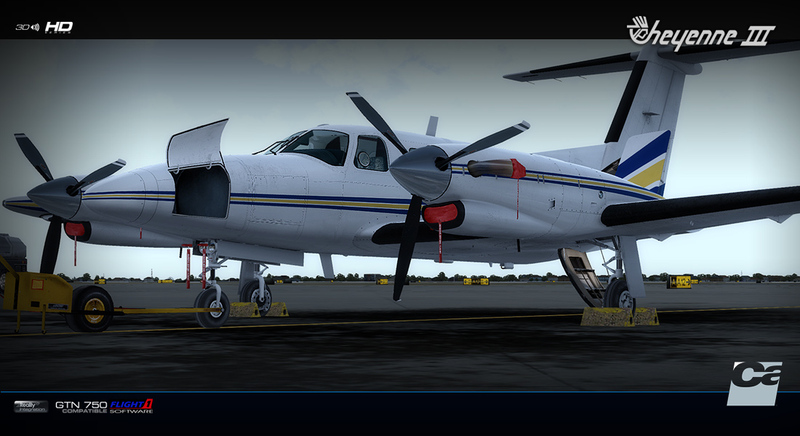 Product information "Carenado - PA42 Cheyenne III (FSX/P3D)"
NOTE: This aircraft does not have a 2D panel. 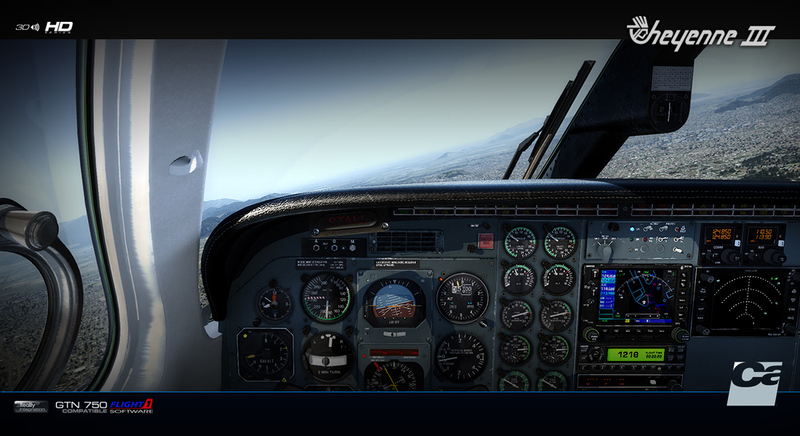 Reality XP only works in FSX, it does not work in P3D. 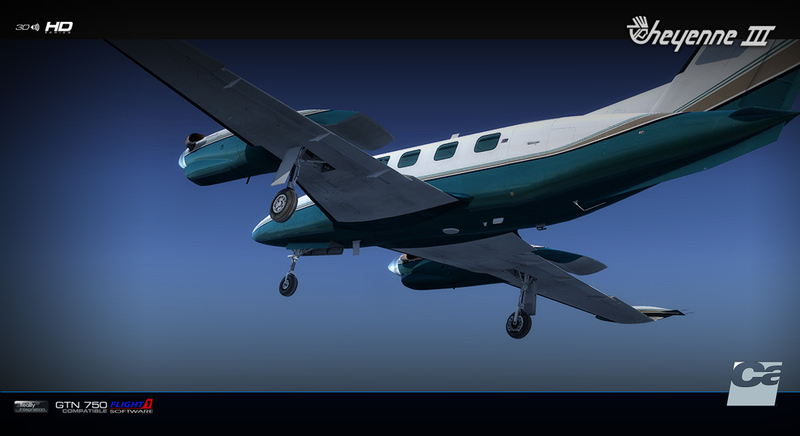 Related links to "Carenado - PA42 Cheyenne III (FSX/P3D)"